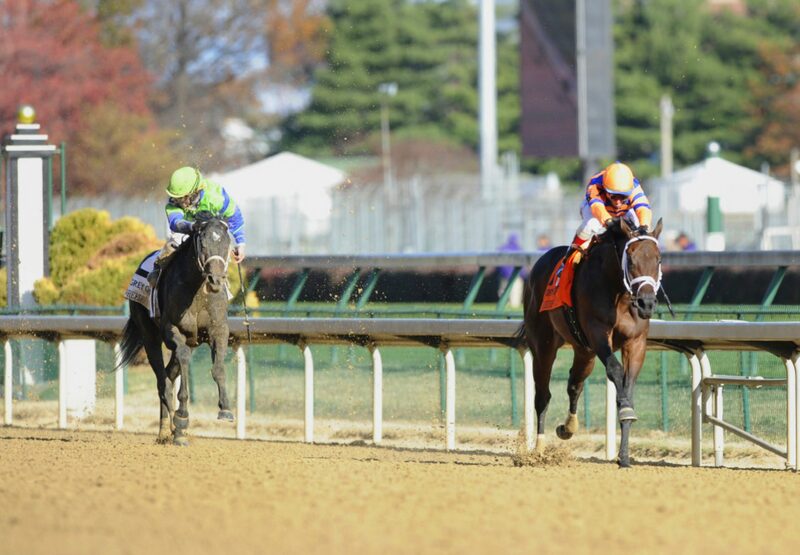 Uncle Mo, last year’s 2-year-old champion colt, has been retired from racing, owner Mike Repole announced today. The decision to retire Uncle Mo was made Sunday after blood tests showed that one of his enzymes, gamma-glutamyltransferase (GGT), was elevated. This is the same enzyme that was elevated in the spring – knocking Uncle Mo out of the Triple Crown series – and led to the diagnosis of the liver disease, cholangiohepatitis. Uncle Mo does not have a recurrence of that disease, but the GGT level was the highest it’s been since the colt returned to trainer Todd Pletcher’s care in July. A normal GGT level is under 35, Uncle Mo’s was “significantly higher” following the Classic, Repole said. Repole added that Dr. Doug Byars, one of the three veterinarians who diagnosed Uncle Mo earlier in the year, said that an elevated GGT enzyme is not hereditary. “I’m so fortunate, so blessed, and so lucky to own a horse like Uncle Mo.” Repole said. 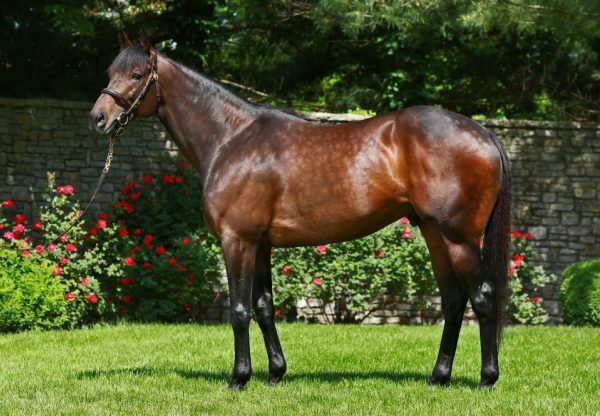 Uncle Mo arrived at Ashford this afternoon where he can now be viewed along with fellow new recruit Cape Blanco. 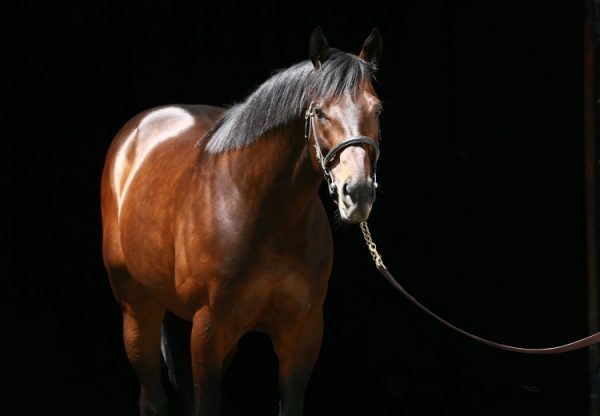 Ashford’s Dermot Ryan said: “Uncle Mo and Cape Blanco are two very special horses. 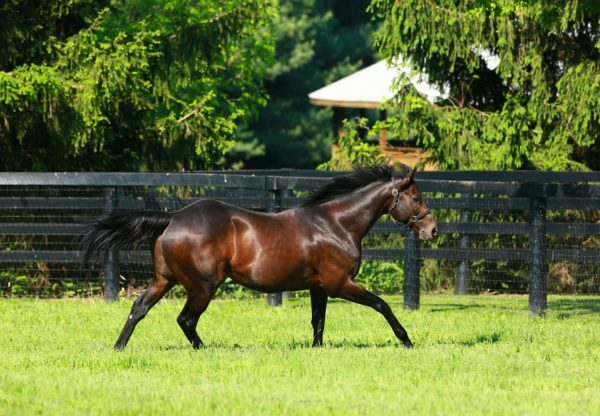 We’re thrilled to have them both here at Ashford and we hope breeders will avail of the opportunity to come and inspect them during our “Open House” this week.” A fee for the son of Indian Charlie will be announced shortly.